With the writing chops of Ian McEwan and the story-craft of Lisa Wingate, Karen Kelly weaves a shattering debut about two intertwined families and the secrets that they buried during the gilded, glory days of Bethlehem, PA. “A haunting debut.” —Georgia Hunter, New York Times bestselling author of We Were the Lucky Ones “Karen Kelly is the real deal.” —Mark Sullivan, New York Times and USA Today bestselling author of Beneath a Scarlet Sky A young woman arrives at the grand ancestral home of her husband’s family, hoping to fortify her cracking marriage. But what she finds is not what she expected: tragedy haunts the hallways, whispering of heartache and a past she never knew existed. 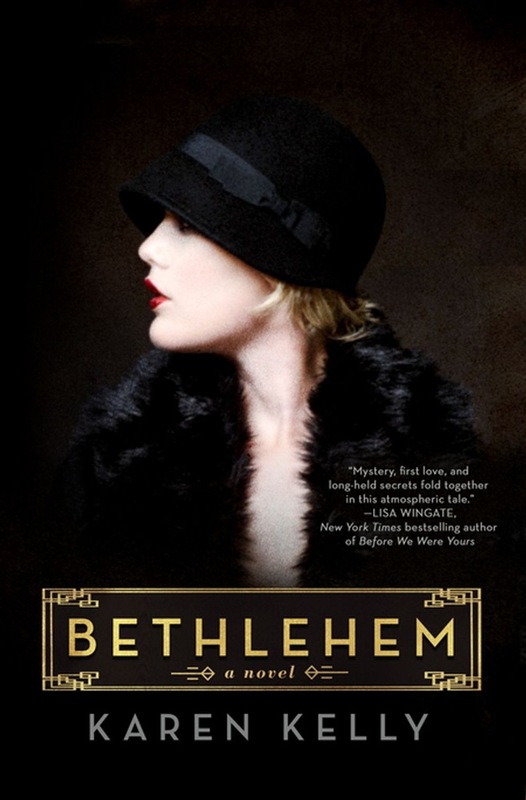 Inspired by the true titans of the steel-boom era, Bethlehem is a story of temptation and regret, a story of secrets and the cost of keeping them, a story of forgiveness. It is the story of two complex women—thrown together in the name of family—who, in coming to understand each other, come finally to understand themselves. Acquista Bethlehem in Epub: dopo aver letto l’ebook Bethlehem di Karen Kelly ti invitiamo a lasciarci una Recensione qui sotto: sarà utile agli utenti che non abbiano ancora letto questo libro e che vogliano avere delle opinioni altrui. L’opinione su di un libro è molto soggettiva e per questo leggere eventuali recensioni negative non ci dovrà frenare dall’acquisto, anzi dovrà spingerci ad acquistare il libro in fretta per poter dire la nostra ed eventualmente smentire quanto commentato da altri, contribuendo ad arricchire più possibile i commenti e dare sempre più spunti di confronto al pubblico online.